Adheesha Dissanayake of Gateway College became the youngest member of the Sri Lanka Under 18 Scrabble team when he recorded four wins ahead of the rest at a selection tournament that was concluded recently. 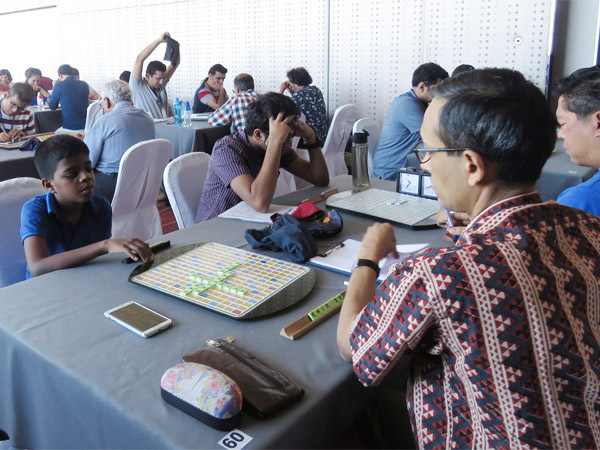 Adheesha will join nine others in a ten member Sri Lanka Scrabble team that will take part in the World Youth Scrabble Championship in Dubai in December 2018. Adheesha is the current under 10 world champion. The Sri Lanka team will also include Aabid Ismail the defending WESPA Youth champion and Janul De Silva, the Under 16 champion. The other members of the team are Radinka Dissanayake, Vignesh Pirapaharan, Qays Sangani, Therunee Karunaratne, Pasindu Mallawarachchi, Thirandi De Silva and Hemaka Gunasekera. Adheesha claimed the title of the Most Improved Player for 2017/18 at the recently concluded Sri Lanka Scrabble league awards ceremony along with three other prizes. 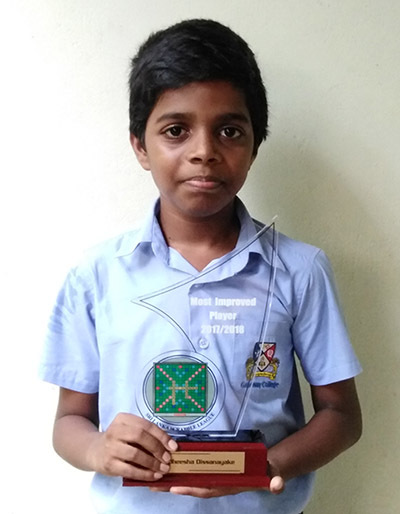 He secured his place in the under 18 team by defeating more experienced players including the past three winners of the all island under 13 scrabble tournament. Adheesha is the current Under 13 champion in Sri Lanka. He first played in competitive scrabble at the age of five years and created a niche for himself by securing 10th place among over a hundred at the 2015 age group scrabble championship. He quickly moved onto competing in adult events and this year, he secured the ninth place at the National Scrabble Championship, possibly the youngest player ever to finish within the top ten.